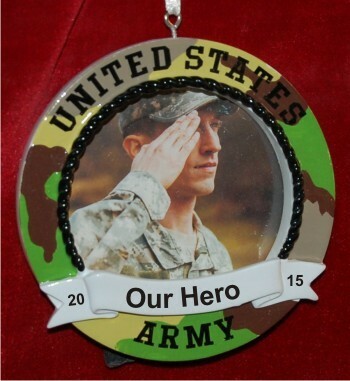 Our African American Army ornament selection includes celebratory gifts in congratulations to the soldier who has accomplished great things in their Army career. 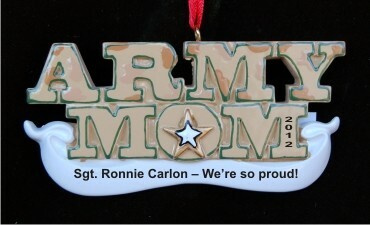 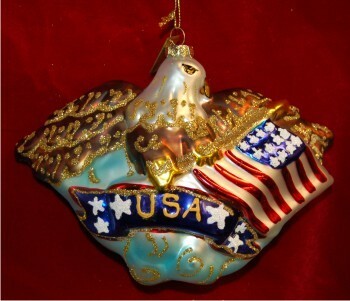 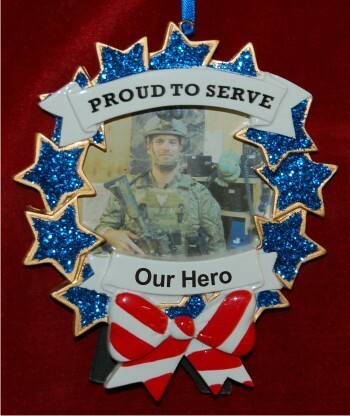 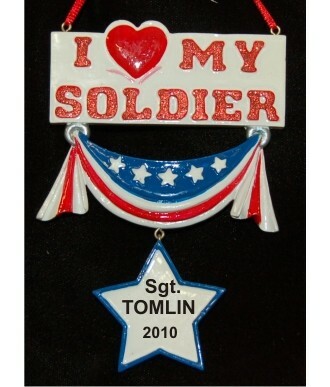 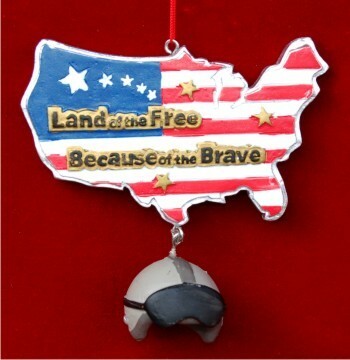 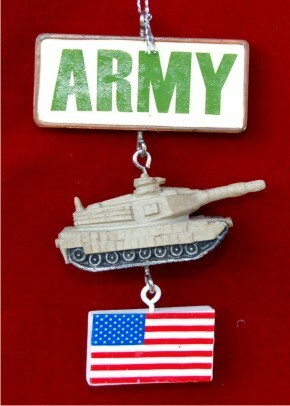 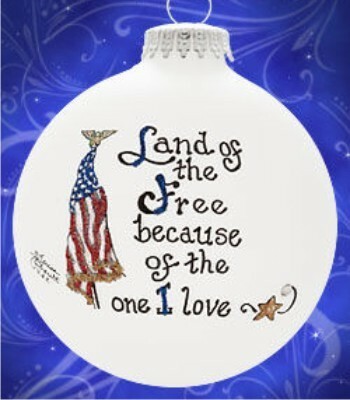 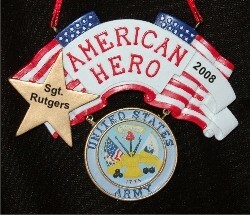 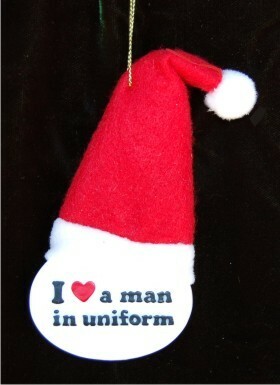 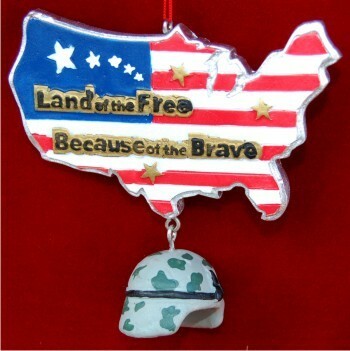 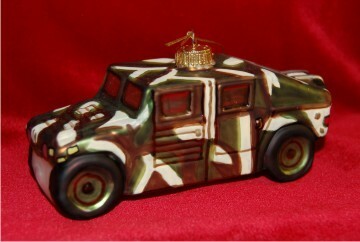 You can also choose any of the designs below to create your own Army memorial ornament. 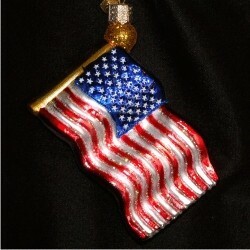 Let us know if you need more space on the glass ball. 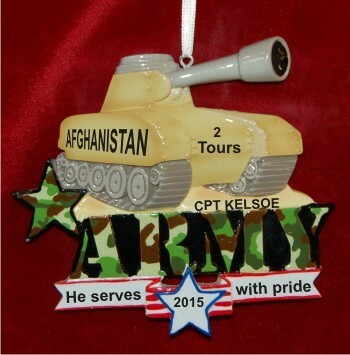 We're happy to create extra room wherever possible to include the name, rank, years and sentiment you need.